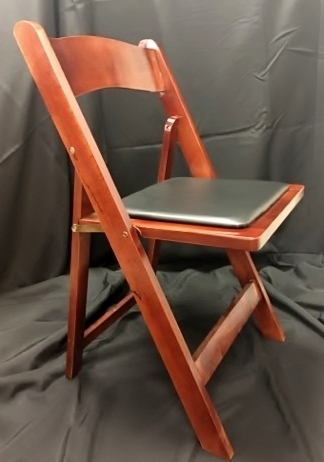 All of our tables are high quality solid wooden top tables with folding legs. 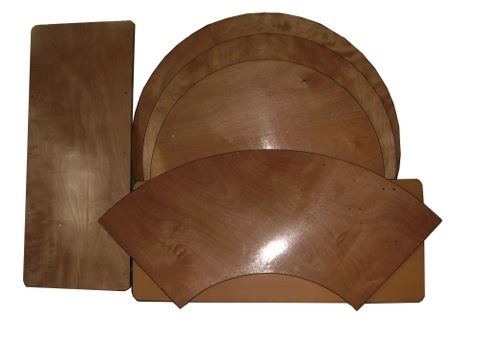 Available sizes below. 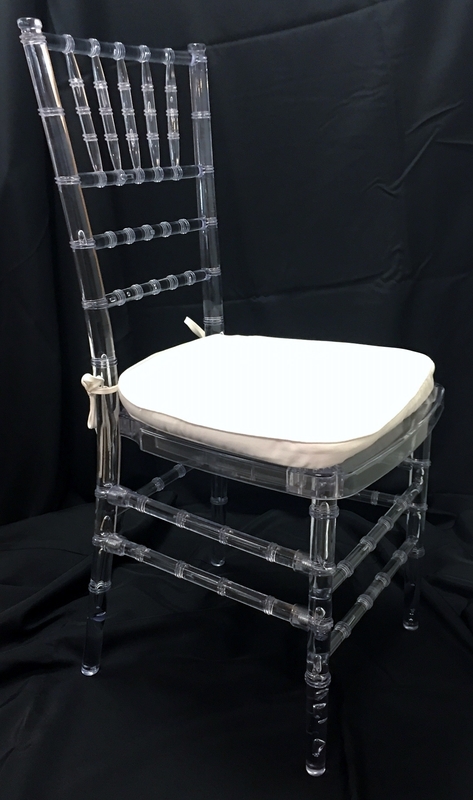 Metal frame chair with a plastic seat and back. 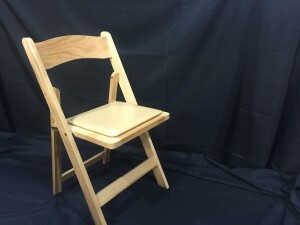 Traditional white garden chair with padded seat. 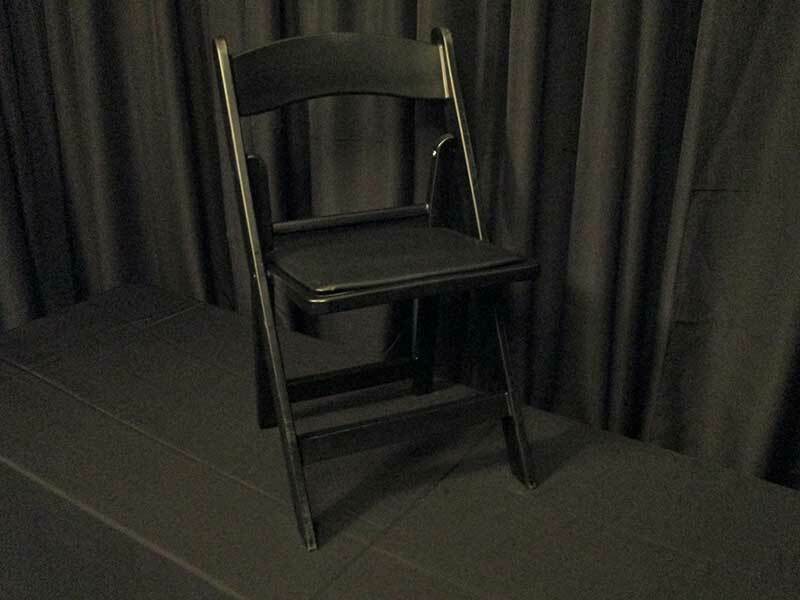 Traditional black garden chair with padded seat. Traditional wooden garden chair with tan padded seat. 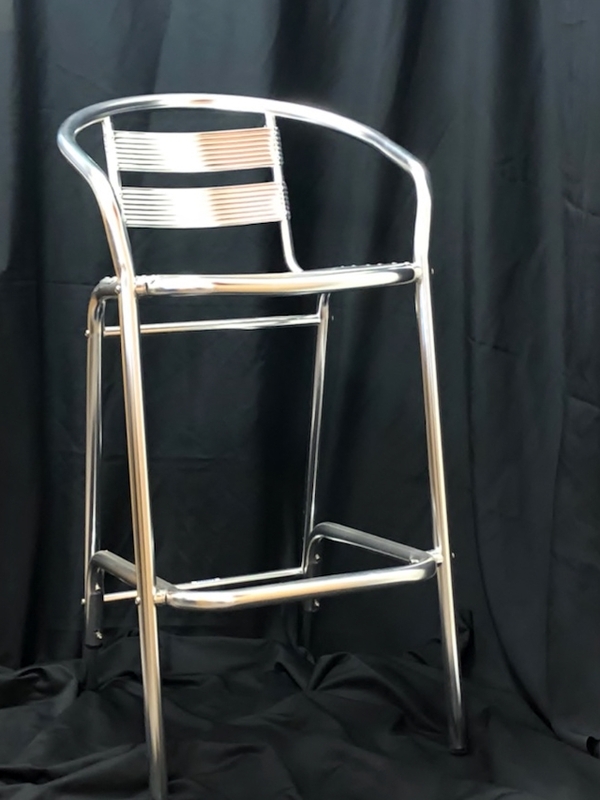 Chrome bar stool with back. 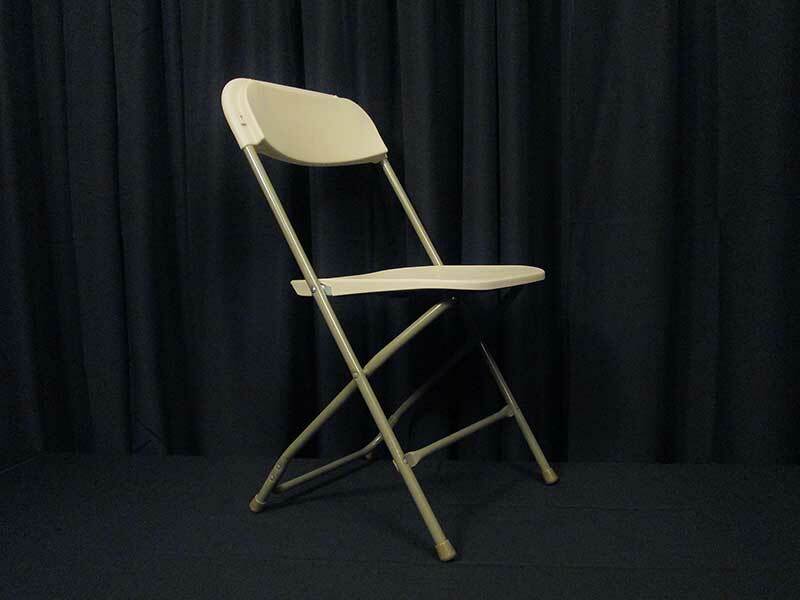 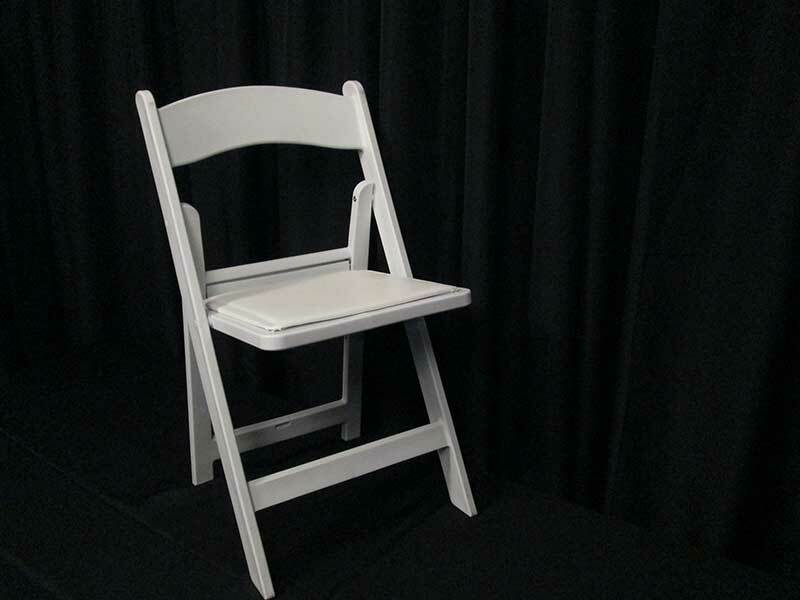 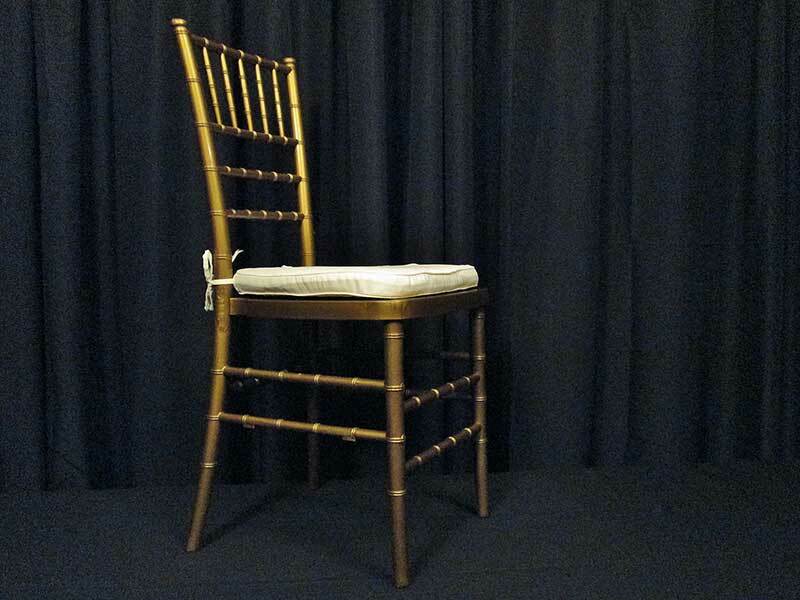 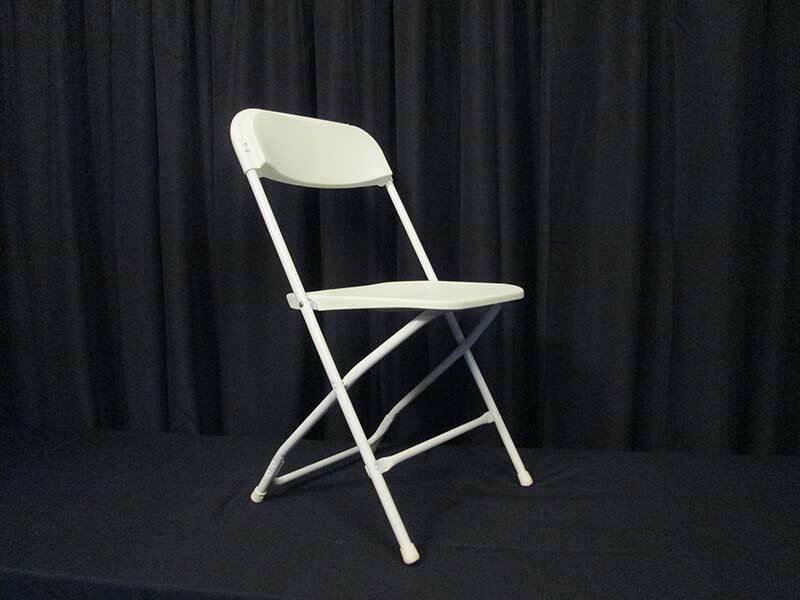 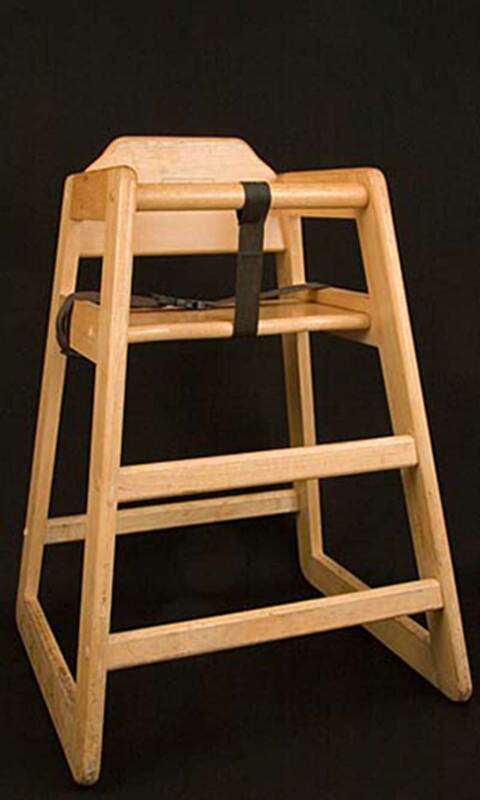 Non-folding classic ballroom chair. 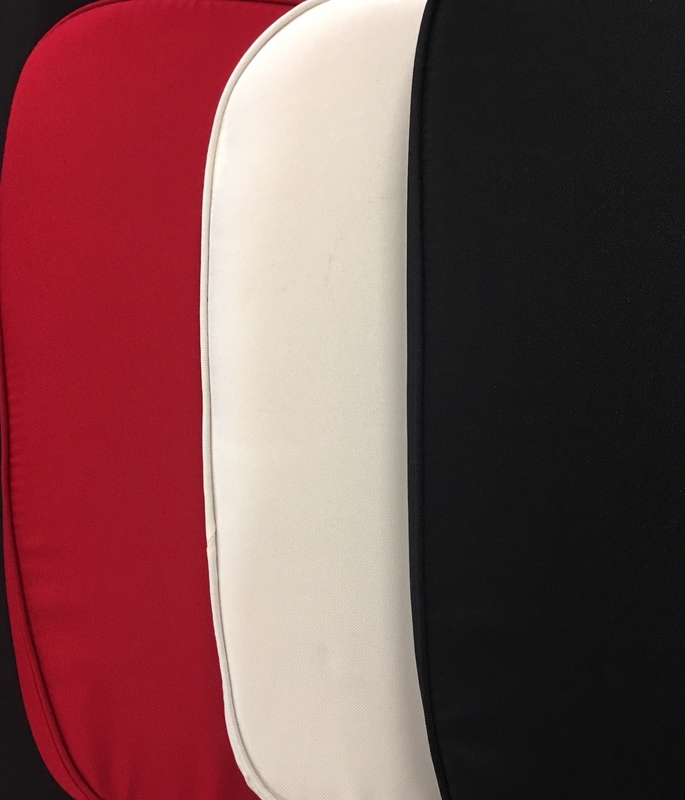 Cushions available in red, ivory or black (pictured below). 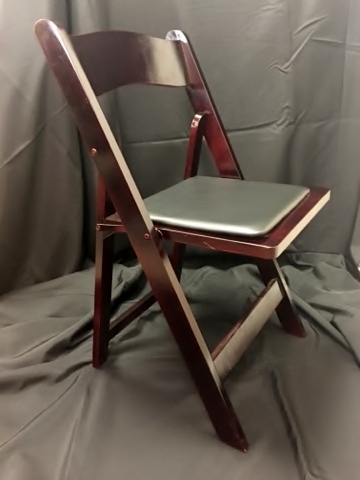 Available colors: red, ivory and black. 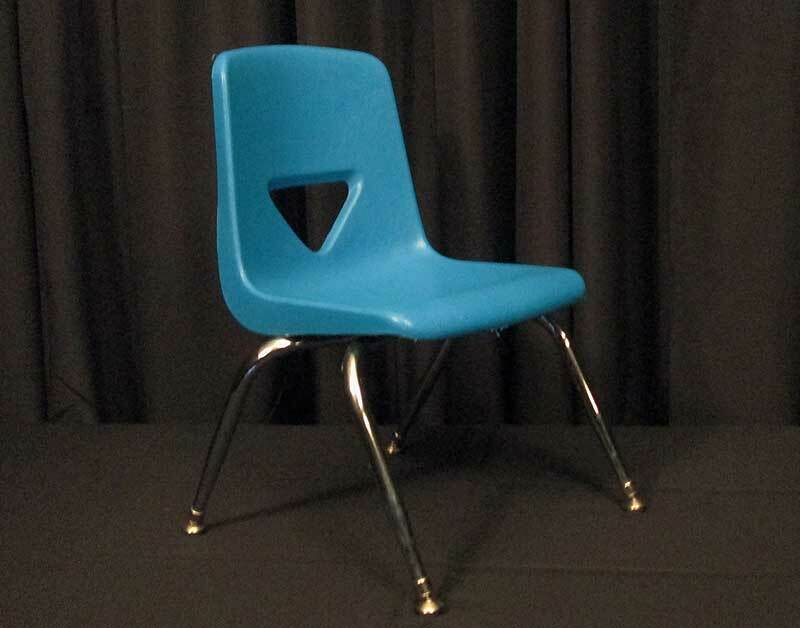 Stacking chrome with a blue molded plastic seat.